All faculty members are graduates of renowned Conservatories and Universities with years of experience in teaching and performance. After passing through our rigorous interview process, all teachers complete comprehensive training and adhere to the Amadeus teaching philosophy – Build solid technique and refinement of musicality while remaining in constant communication with parents. Amadeus strongly believes in the importance of combined efforts by both teachers and parents in providing guidance & supervision for every child. Faculty members at Amadeus are committed to developing the musicianship of young children, working to identify the unique potential in every child and to understand each student's character in order to ensure that the student receives the specific training that best suits him/her. In this way, the student maintains an interest in the program, the motivation to practice and the confidence to succeed. 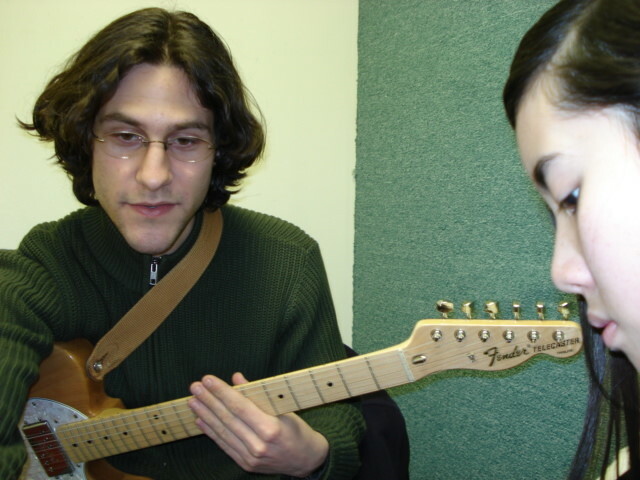 Unlike other music schools, our teachers remain on board for long periods of time. Some have been teaching at Amadeus for more than ten years, and most teachers stay for an average of 4-5 years. We understand the importance of studying with the same teacher every week and are able to provide this consistency. Some parents express interest in trying out different teachers with alternate teaching styles. Students are encouraged to explore the many options that we offer. Ultimately, parents & students are at ease in deciding which teaching style fits best, and we believe that among our faculty members, there is a right teacher for every child.